Cascadia is proud to carry a broad range of local, organic, small batch and hard-to-find products from the Pacific Northwest. Locally owned and operated with seven locations across Vancouver Island, each store offers a bright and welcoming shopping environment, friendly staff and outstanding service led by our resident product experts. Our Cascadian wine experts can help any wine enthusiast navigate through the intricacies of cellaring and ageing, track down that unique bottle to round out your collection, and find the perfect pairing for the “oh so special” occasion. Prefer hops over grapes? We’ve got beer experts as well. Curious about Old World and New World wines or what sets a Pinot Gris and Pinot Grigio apart? Our wine specialists can customize self-guided wine tastings for you and your friends to enjoy in the comfort of your own home. A perfect pairing for any gathering. Are you looking for an easy and tasteful way to thank and recognize your loyal clients or customers? Choose from custom wine cases (6 or 12 bottles), gift cards (any denomination available), custom beer cases (4x 650ml bottles), specialty spirits or whatever else your imagination comes up with. Simply let us know your budget, any taste preferences and our specialists will take care of the rest. Do you have an event coming up or just want to stock up on something special? 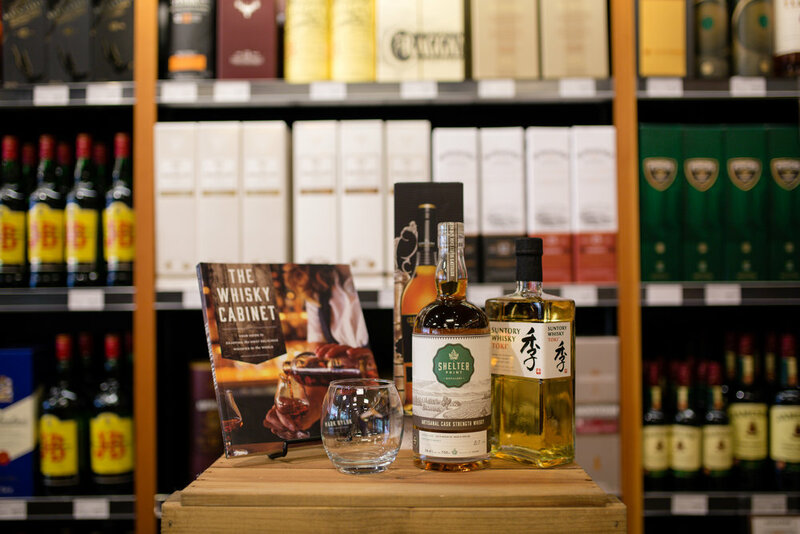 Let Cascadia take care of your order for wine, spirits, ciders, craft beer + more. Great for birthdays, retirements, anniversaries, backyard bbq’s & other private events. *Due to liquor regulations some of these services are unavailable to licensees and anyone with a special events permit. You came in at a lower cost, had everything we were looking for, and you were the only one that offered delivery and ice...which makes it easier on me as an event planner. Gift wrapping, delivery* and free ice upon request. Have a Question or Ready to place An order inquiry? Please include some details here to tell us a bit more about what you're looking for. A Cascadian representative will follow up with you within one business day. Thank you for your inquiry. A member of the Cascadian team will be in touch with you shortly to confirm your order or answer any questions you may have. A Cascadian representative will be in touch with you within 1 business day to confirm your order or answer any questions you may have.